Whoa! That title is a mouthful. And so are these cookies. In case you couldn’t tell from the name, these cookies are delightfully (and maybe a little sinfully) decadent. 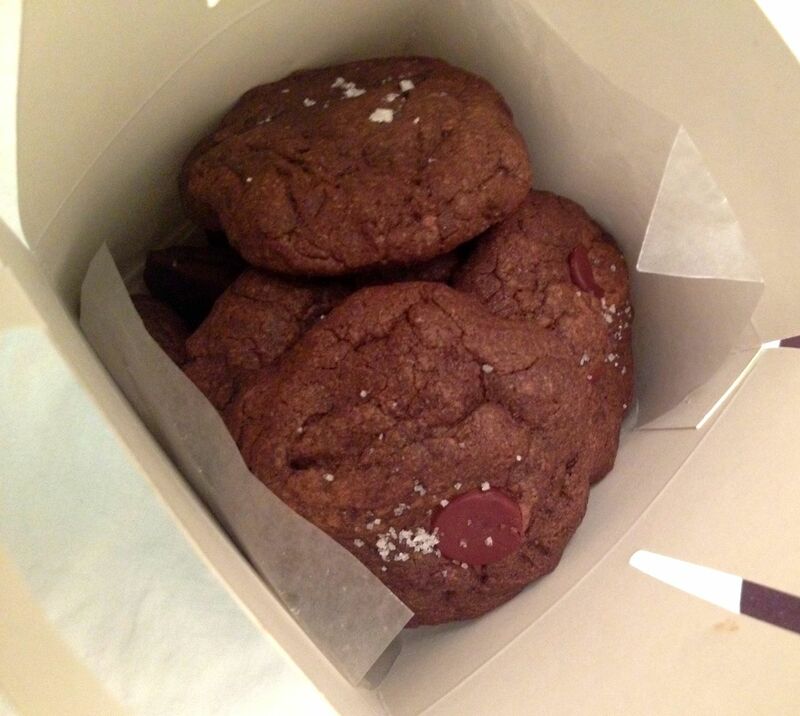 But when I was considering options for the Great Food Blogger Cookie Swap of 2013, I knew I needed something big. And since I went with something a little more mature and restrained last year — Chinese Chai Cookies — I decided to go all out. 2013 seemed to call for it. As you can imagine, Salted Nutella- & Caramel-Stuffed Chocolate Chocolate Chip Cookies were a bit of a project, but they were worth it. And after I called in reinforcements — my BFF Lauren, aka Betsy Bundt — it really wasn’t too difficult with two people. As an expert caramel-maker, Lauren took on that project while I whipped up the cookie dough. 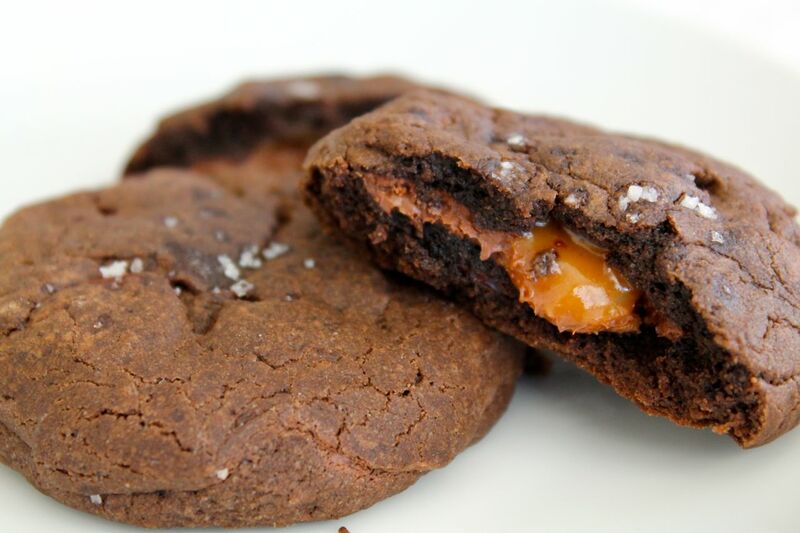 Once they were both ready, I rolled out balls of dough and pressed them out, Lauren filled them with a bit of caramel and a dab of Nutella, and I rolled out a second cookie disc to press on top and sandwich it all together. The cookie assembling took quite a while, so I finished up that while Lauren managed the multiple batches of cookies going in and out of the oven. See? Teamwork! I highly recommend eating these right out of the oven. They’re even gooier and richer and decadent-er. Plus, once they cool, the caramel is a little too tough. 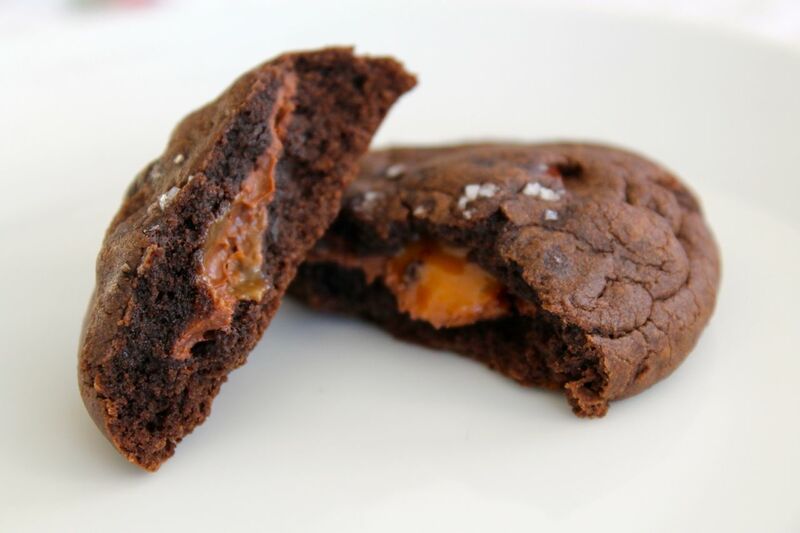 In the unlikely scenario that you can’t manage to enjoy the entire batch fresh from the oven and you have a few cookies leftover, just heat them in the microwave for 15-20 seconds before eating so the caramel gets all gooey again. After I let all the cookies cool down, I packaged them up in adorable little gift boxes and sent them off to my 3 matches from the Great Food Blogger Cookie Swap! 1) Today’s the last day to enter my first-ever giveaway! Check it out in last week’s post. 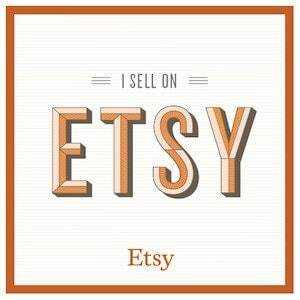 2) Wine & Plum now has an Etsy shop! Right now there’s hand-knit scarves, like the eco-friendly wine and plum scarf pictured here, and creaseless hair elastics. In the next few days I’ll add new jewelry items as well. Order soon and receive your items just in time for Christmas gifts! Line a baking tray with parchment paper. Preheat your oven to 350 degrees F.
In a medium saucepan, melt the butter. Take off the heat and stir in the brown sugar and eggs. Then add the cocoa, salt, and baking powder. Stir until well combined. Add the flour and stir until well combined. Fold in chocolate chips. Make the caramel, if using (follow link for recipe). Sprinkle with fleur de sel, and bake for 8-10 minutes. ← Cheesy Spinach Tomato Pie + A Giveaway! Those look fabulous! :) I hope our Andes Mint Swirled Cake Mix Cookies made it to you in one piece. Yes, they did, and they were delicious! Thank you so much! I can attest to how good these were (alas, now all consumed), even after they’d had a chance to cool! These cookies were delicious and also enjoyed by my chocolate loving son and Nutella loving husband! :) Thanks so much Alyson. Oh these were amazing Alyson with a capital A! We ate these up in a day. They were perfect for dessert the night we got them. 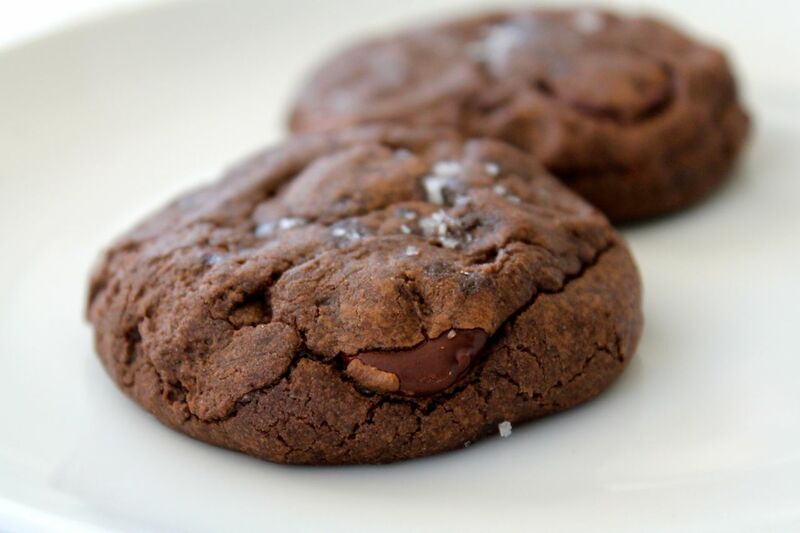 These cookies look fantastic, I just love the sweet and salty combination. Thanks so much for sharing with Full Plate Thursday and enjoy your weekend! Thanks, Miz Helen! Hope you had a good weekend!